No brewery wants a batch of beer to be spoiled. And certainly no brewery wants to lose hundreds of thousands of dollars in anticipated profit. But that’s exactly what happened to one large regional brewery: a yeast problem had contaminated a large batch of beer, rendering it unsaleable — and, of course, undrinkable. And the brewery’s insurance agent was unable to help them. 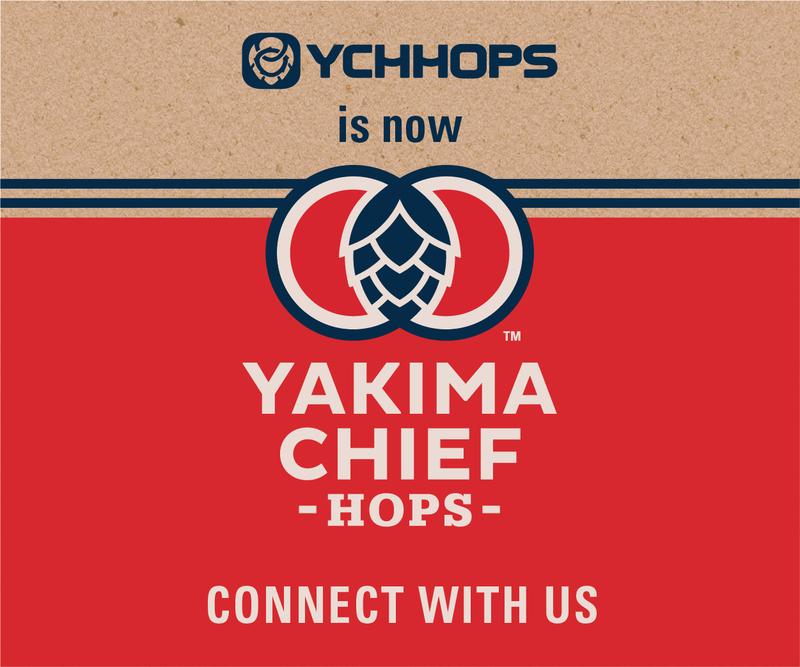 When it discovered the beer was spoiled, the brewery took immediate action, filing a contamination claim totaling hundreds of thousands of dollars. Unfortunately, that was exactly when the brewery discovered that it did not have the right insurance coverage to pay such a claim. In fact, the policy included only the standard spoilage coverage, which totals $25,000 — a far cry from the cost of the ingredients that had gone into the spoiled batch, and many digits away from the profit the brewery would lose from being unable to sell the beer. The brewery’s insurance agent, unfamiliar with the risks and exposures of a craft brewery, had offered the business a standard insurance package; trusting the agent, the brewery accepted that package. “Their agent offered them the carrier minimum, which wasn’t even close to being the proper coverage for an operation their size,” said Richard Beall, the principal of Beall Brewery Insurance. That’s why, when one of Beall Brewery Insurance’s clients phoned in a panic, the situation turned out very differently. 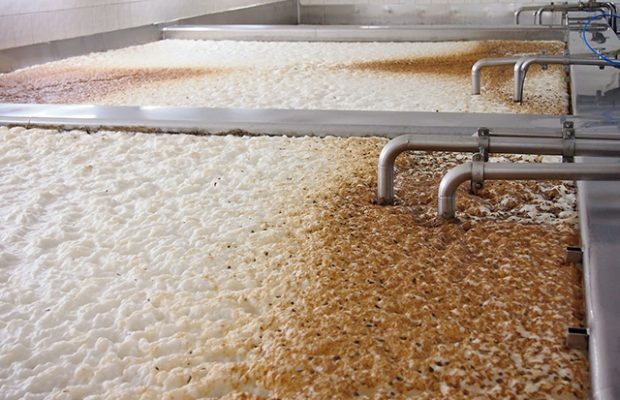 It was another case of wild yeast contamination — and of a big batch of beer rendered unsaleable. When Beall Brewery Insurance created the brewery’s customized insurance plan, it included coverage for the cost of ingredients that would make up a contaminated batch of beer. It also stipulated that the valuation of contaminated beer would be based on selling price. In other words, the policy would protect the profit the brewery would have made upon selling that beer. Contamination coverage and selling price valuation are not included in standard industry forms, but Beall Brewery Insurance had recommended including both in the brewery’s insurance package — and had also recommended that the brewery increase its coverage to $100,000 to meet its exposure. What did that mean for the brewery? Yes, it was out a double batch of beer and would have to scramble to meet the orders for that particular brew. But thanks to its comprehensive brewery insurance package, the brewery would receive not only the total amount paid for the ingredients used to brew the ruined double batch — it would also receive the total amount customers would have paid to buy it. “When our client heard that, he said he could sleep at night,” said Kristian Beall, AAI. Two weeks after filing the claim, the brewery received a six-figure check — money that allowed production to resume immediately, replacing the beer that had been contaminated. “Contaminated beer is the last thing a brewery wants–but thanks to having the right insurance coverage for its exposures, this situation worked out very well for our client,” noted Kristian. Beall Brewery Insurance works with craft breweries all across the country, and though the risks they face may be unique — from a brewery operating in a historic structure to coastal breweries exposed to risk of damage from hurricane — the challenges of successfully operating a craft brewery are the same. It isn’t always easy for a businessperson to understand the different types of business insurance that might be needed to protect his business, his workers, and his future — and it can be tough to determine how much coverage is necessary to provide that security. That’s where insurance professionals like Beall Brewery Insurance can prove invaluable. Their insurance expertise, combined with knowledge of the brewery industry’s risks and exposures, allow their clients to rest easy and focus on what they do best: brewing great craft beer.